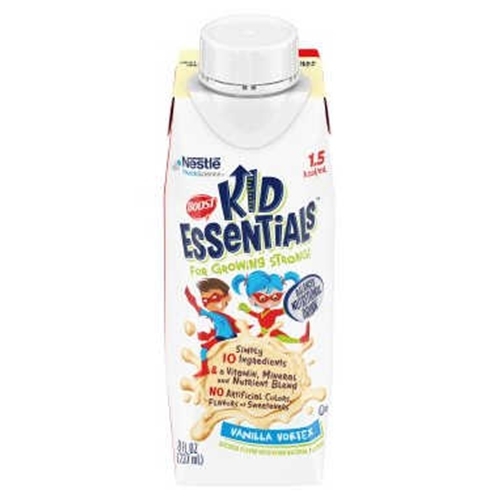 Boost Kid Essentials 1.5 Formula from HealthyKin.com is the first calorically dense pediatric formula and delivers critical whole-protein nutrition in fewer servings. May be consumed orally or used as a tube feeding. Arrived in one day, as usual.